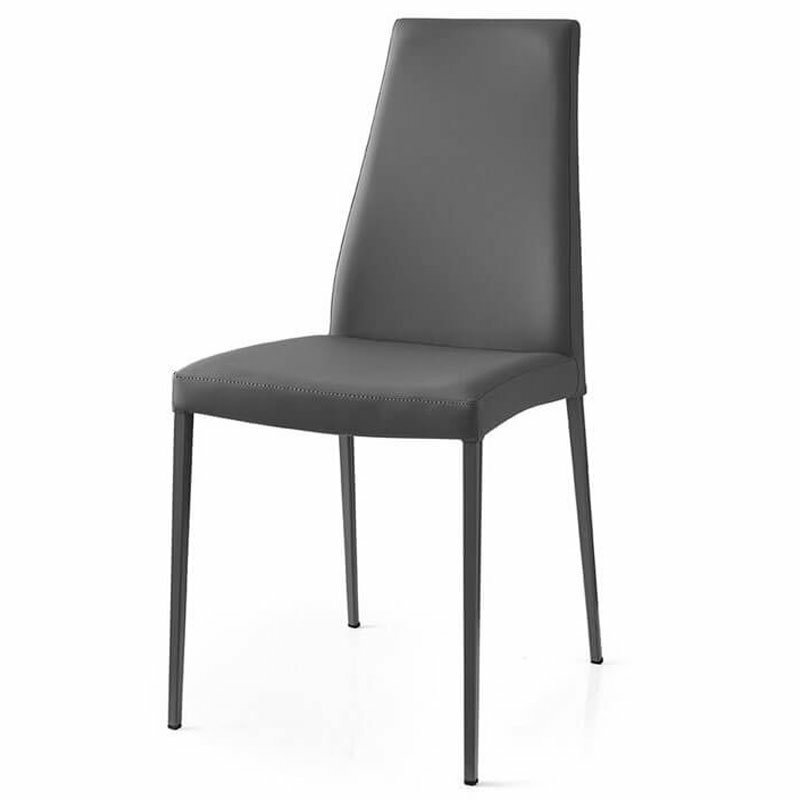 Aida, one of our most popular dining chairs, is transformed into an even softer, more comfortable design. With a refined, minimalist design, the Aida chair features a high backrest and streamlined design. The four slim yet strong metal legs are painted in the same color as the seat. Aida Soft boasts soft padding and a seat with an elastic belt construction for maximum sitting comfort. Perfect for any room.